SAKURA-Gelly Roll Pen: Medium. Ice cream smooth gel ink will look great on any writing; journaling; drawing; or doodling project. This ink won't bleed through paper and is waterproof; fadeproof and archival. 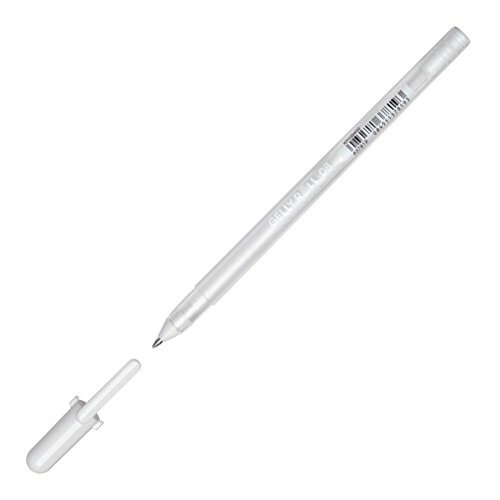 This package contains one Gelly Roll pen with a medium point. Available in a variety of colors: each sold separately. Imported.